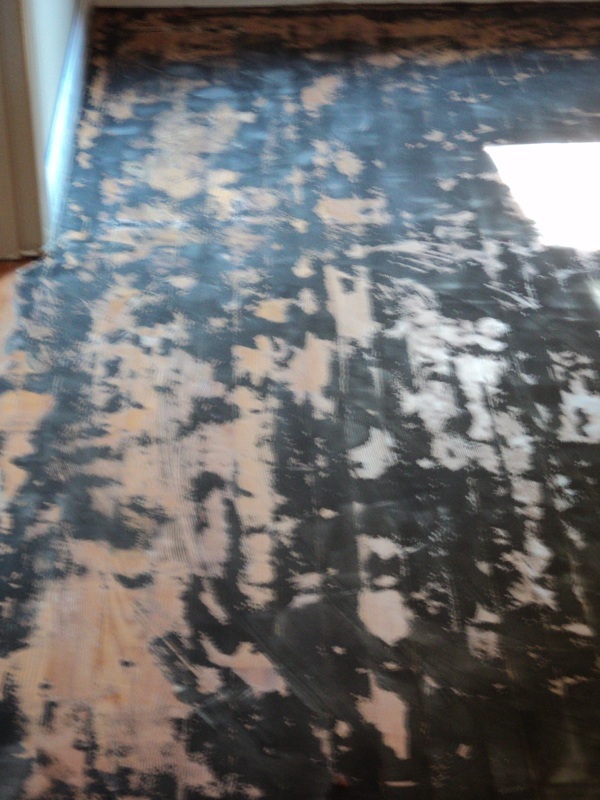 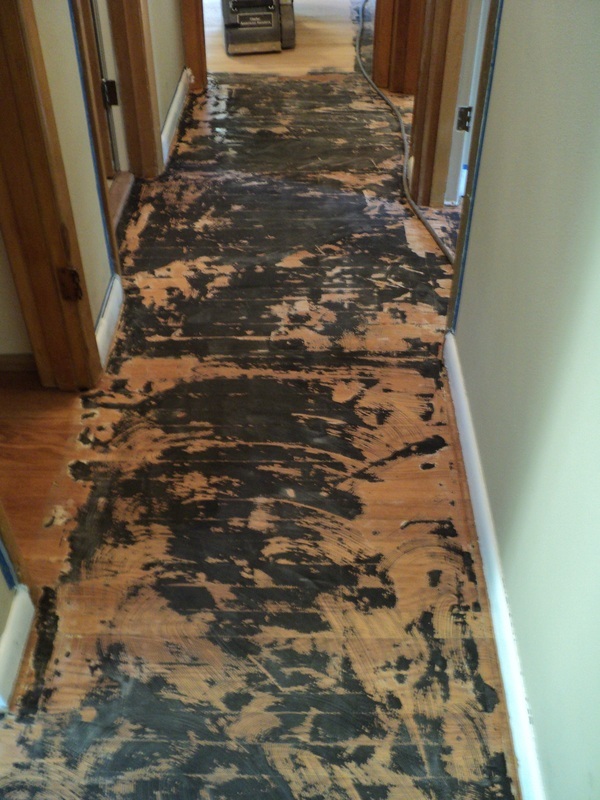 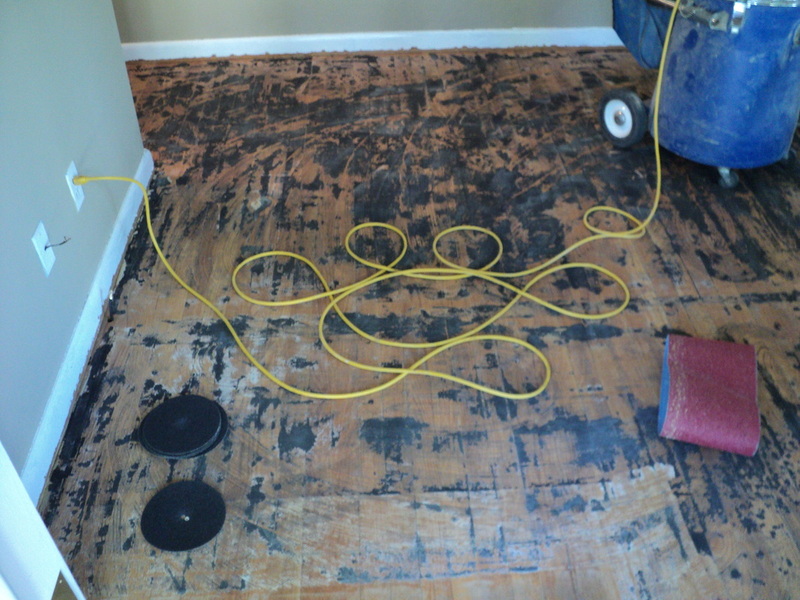 As a rental property, the before picture is years of glued rubber backed carpeting. 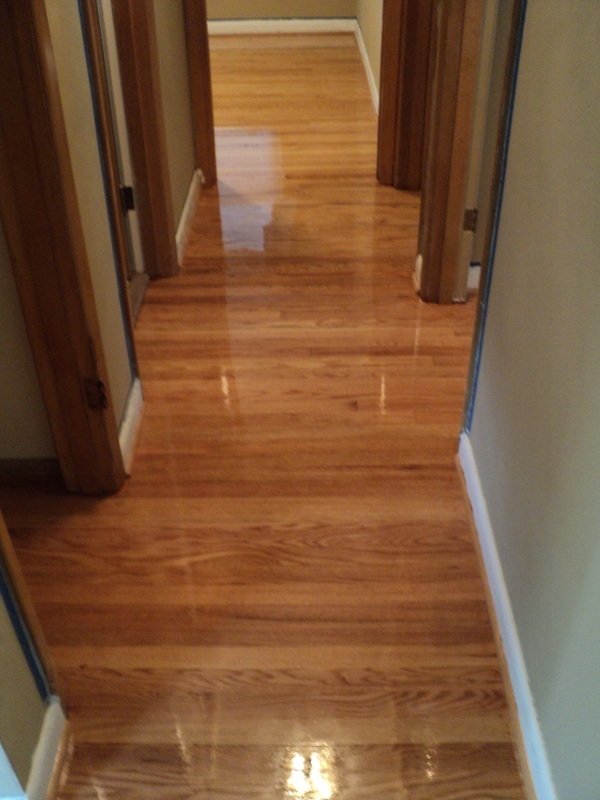 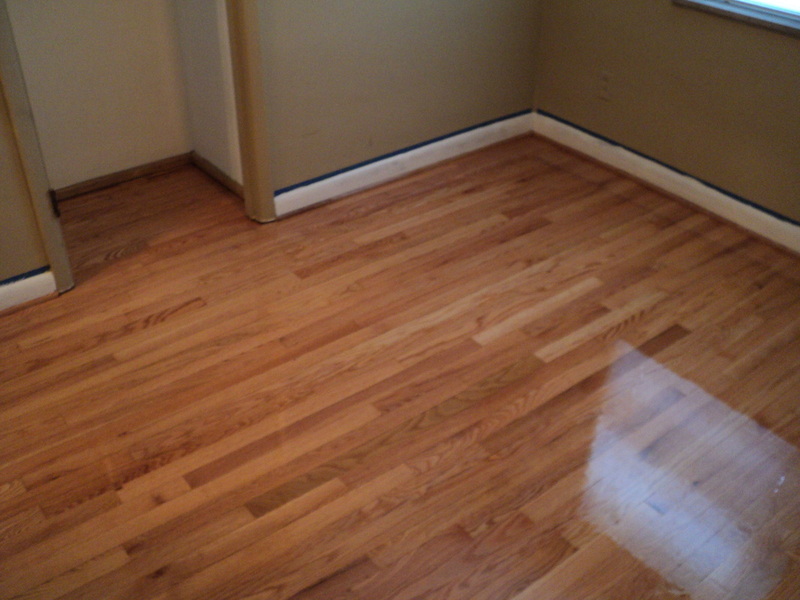 The results of refinishing speak for themselves! 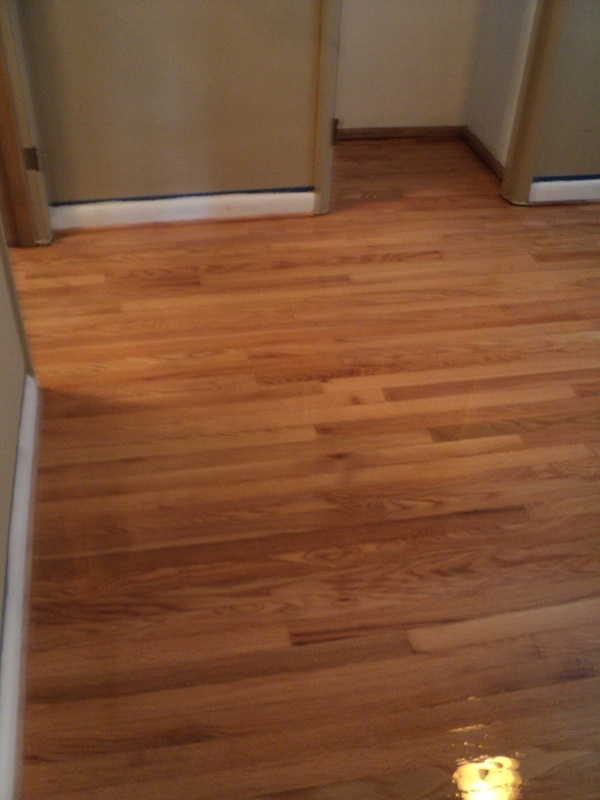 Finished Product will last a lifetime and looks amazing!